This was a live radio broadcast and subsequent album release with Elton John guesting on “Barbara Ann” and Paul Simon doing “Fun Fun Fun”. 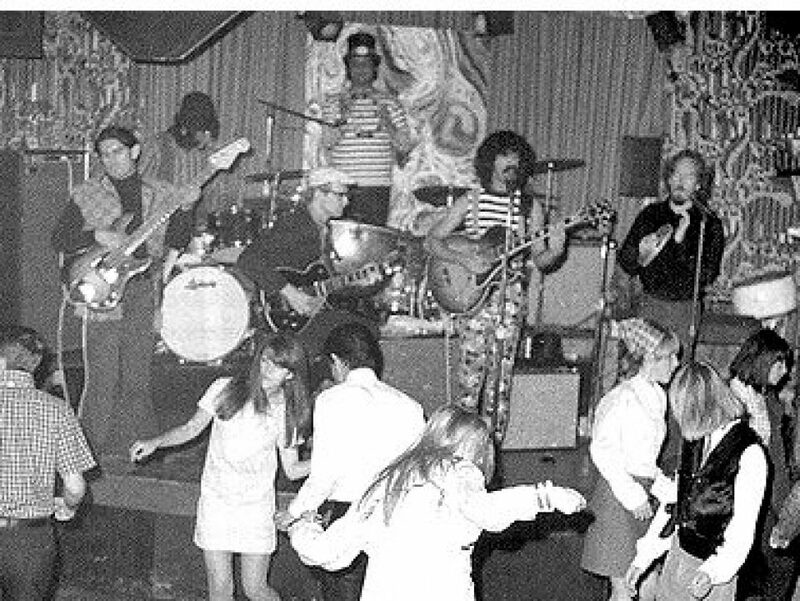 My fourth shot at seeing the band, two at Carnegie Hall one in 71 and next in 72, then 73 with CHARLES LLOYD guesting at St. John’s University and now at the caverns NASSAU COLISEUM complete with its HIPPIE SQUAD of goons looking to bust folks for smoking herb or drinking in the parking lot in or around the arena. The other venues were a joy, this time not so much. Too say we were uncomfortable is an understatement. KIKI DEE was a minor sensation in the UK until she became a star with the help of ELTON JOHN and a huge hit at home and abroad with “I GOT THE MUSIC IN ME”. Little known fact is KIKI DEE was the first white girl signed to TAMLA RECORDS. THE BEACH BOYS tonight perform as an 8 piece outfit sans their star BRIAN WILSON who is still on hiatus.So, it was mainly the hits tonight,starting with “Wouldn’t It Be Nice”, Sail On Sailor ( I love that tune), a few others throw in before the band tears it up with SURFER GIRL, GOD ONLY KNOWS, HEROES AND VILLAINS, HELP ME RHONDA, I GET AROUND, AND GOOD VIBRATIONS. CALIFORNIA GIRLS is the first encore, then BARBARA ANN with Elton John,next up was SURFIN USA, and lastly FUN,FUN,FUN with PAUL SIMON?? ?